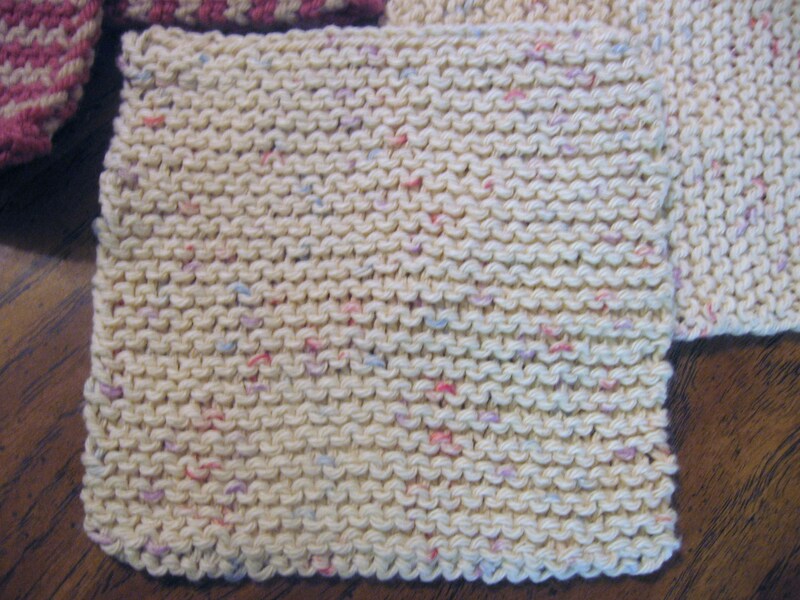 After you try knit cotton dishcloths you’ll never want to use any other cloth in your kitchen! It’s also a perfect project to learn the very basics of knitting. (It’s even simpler than the diagonal ones you’ll see here.) I’ll walk you through the skills you’ll need, and you’ll be on your way in no time! The first step is to cast on 26 to 30 stitches. (I personally like them on the smaller side.) This is where you establish your base row. This link verypink slingshot cast on is pretty clear about one very good way to do it. I use a technique similar to this, with two main differences: I use both needles so the tension stays uniformly loose then slip one needle out before knitting the first row. I also place the short end over my index finger so the loops are made from the tail. Make sure you have about 24 inches of tail to use up. There are actually two ways to get the garter stitch. The usual instructions call for knitting every row. I prefer the purl stitch (it’s easier to pick up from the left needle) so I purl every row instead. Since the purl stitch gives you exactly what you see on the back side of the knit stitch you will get the exact same result when you’re finished. 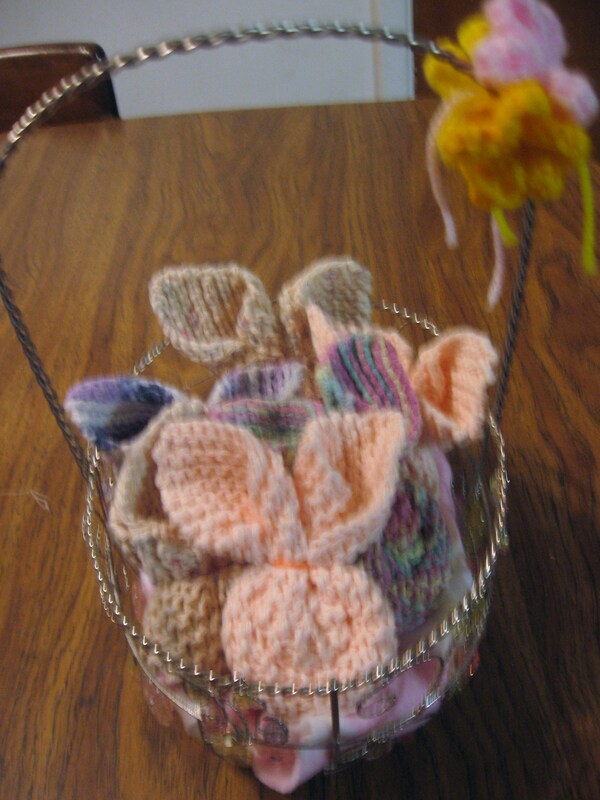 Purl each row until your washcloth is square. Bind off stitches using this technique. Use a tapestry needle to weave in the edges. Enjoy washing dishes like never before!